Which of these merchandise shipments will get stuck in Customs abroad? 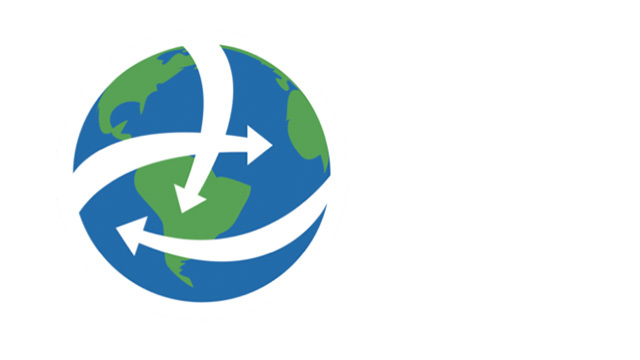 As an online retailer, international expansion opens a vast market for your products. But you need to be aware that foreign governments have some very particular rules about what they will allow into their country. The U.S. is no exception. For example, we don’t allow the import of switchblade knives… for obvious reasons! Click here for more information on U.S. import restrictions and exceptions. It’s a complex subject, but don’t panic—DHL eCommerce can help. Not only do we have experts standing at the ready, but we have systems built into our export procedures that screen your product descriptions, and hold any questionable items in the U.S. for further review. The last thing you want is your merchandise stuck in Customs in, say, Nigeria—which is a real possibility if you sell mosquito netting. So if you are selling online internationally, and want a partner who can help keep you compliant with foreign Customs regulations, contact DHL eCommerce. To learn more, visit us at dhl-usa.com/ecommerce or call 1-800-805-9306.